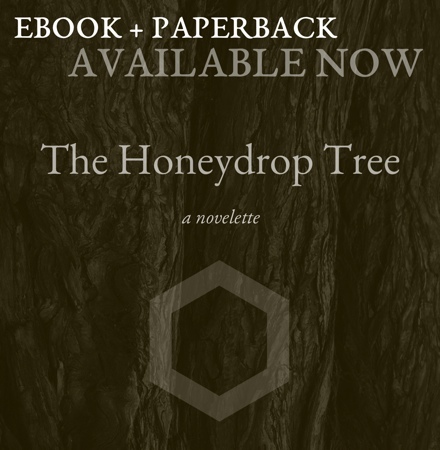 The Honeydrop Tree is available now! 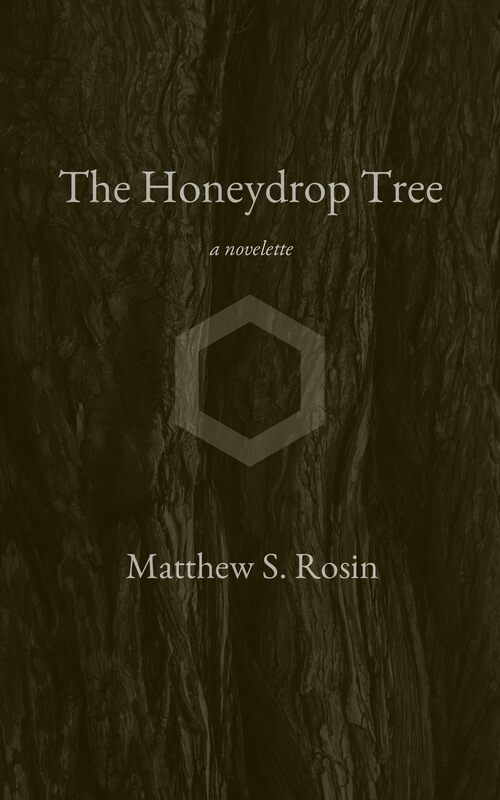 I’m proud to announce that my novelette The Honeydrop Tree is now officially released in ebook and paperback! The book is available in paperback from Amazon.com. The e-book is available from your favorite e-book retailer (e.g., Smashwords, Amazon/Kindle, Barnes & Noble/NOOK, Apple/iBooks, Kobo). r.kv.r.y. quarterly, which recently published my flash fiction story “Hope,” just posted a new interview with me! I’m pleased to share that one of my flash fiction stories, “Hope,” appears in the Winter 2015 “CAREGIVERS” issue of r.kv.r.y. quarterly. Read it here. This story is dear to me, and I’m thrilled it found such a congenial home. My thanks to Editor-in-Chief Mary Akers and everyone at r.kv.r.y. for believing in the story. The Honeydrop Tree cover art! 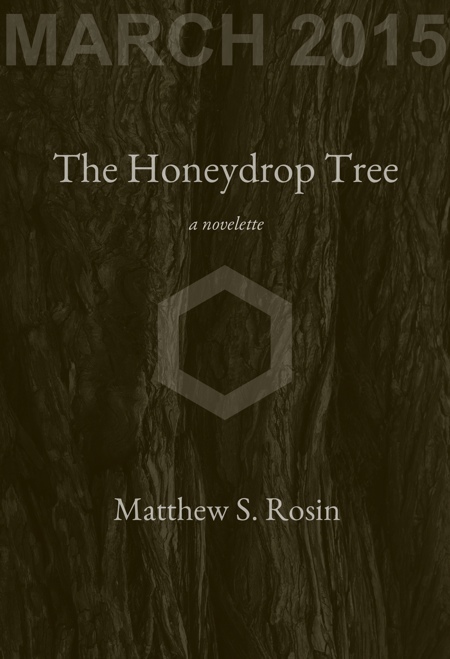 I’m pleased to reveal the cover art for my forthcoming novelette, The Honeydrop Tree, planned for late 2014/early 2015. Details to follow. Cover art by Matthew S. Rosin.